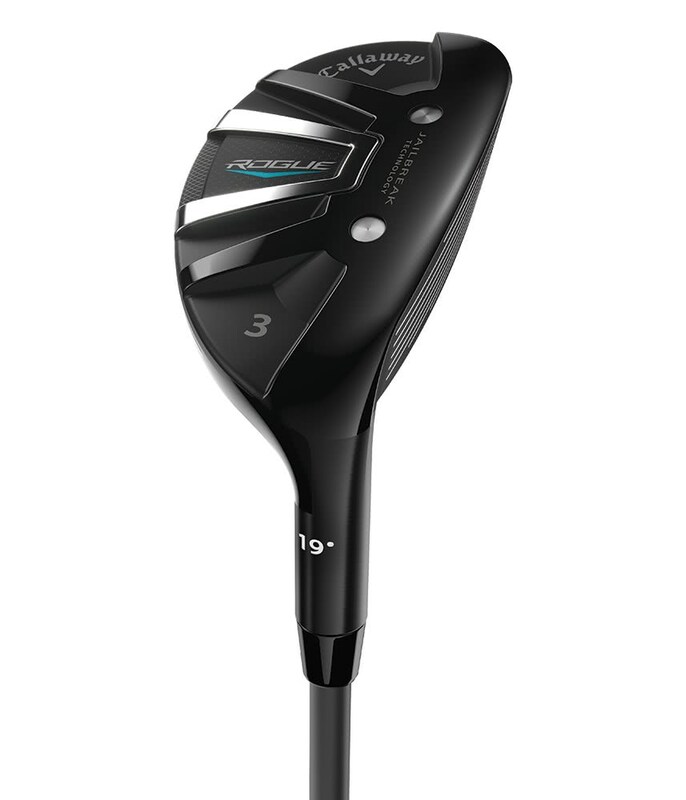 I bought hybrid 5 to replace iron 5 and it was the right choice: much easier, more consistent and more distance. The only thing is that Hybrid 5 has loft and lenght more such as Iron 4 instead of Iron 5. Excellent purchase. I use it from rough and fairways. Mein Absoluter Lieblingsschläger Super Preisleistung. 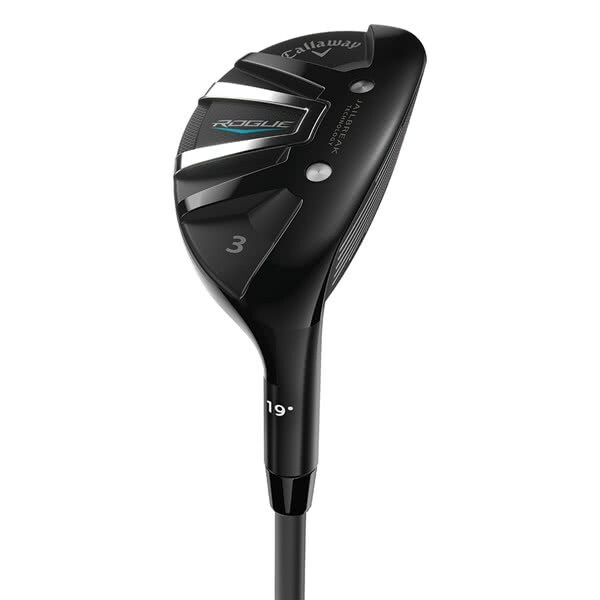 Quality hybrid from Callaway,looks great behind the ball and great performance,Black Friday Bargain. I don't know how I ever managed without it! 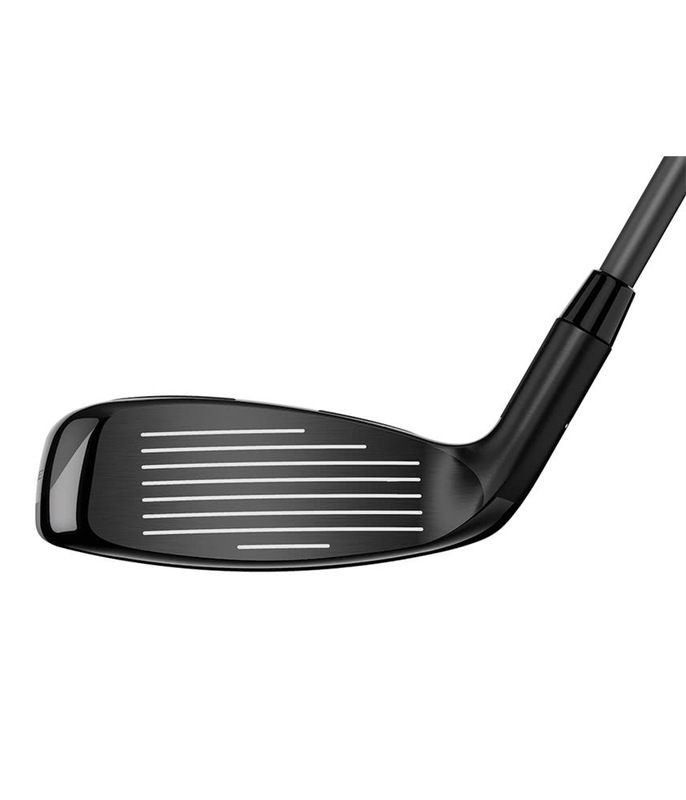 Purchased as a flexible alternative to a long iron. 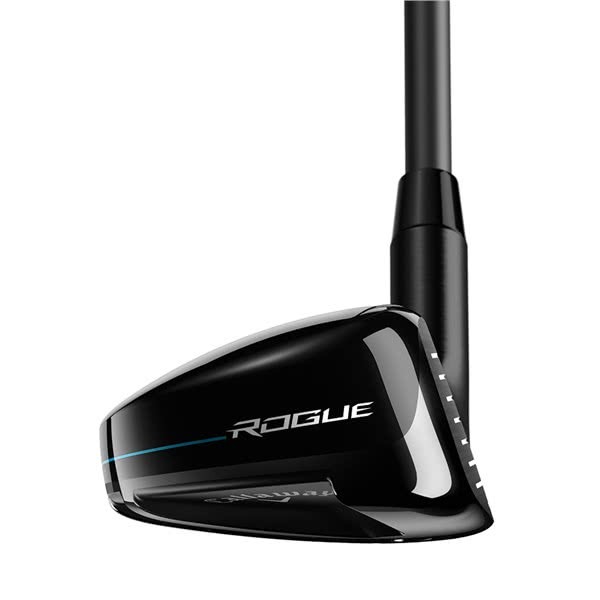 Never before really enjoyed/found a Rescue Club which I prefer to my long Irons but I decided to try the Rogue with a custom shaft. Pleasantly surprised with the results so far, like the head shape particularly and need a little more time using it in various situations but I am positive it was a good choice. 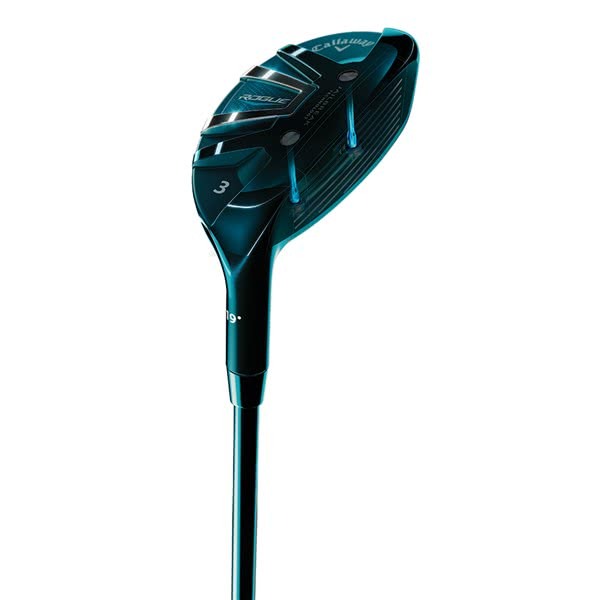 This club is a great alternative to a fairway wood in my opinion. 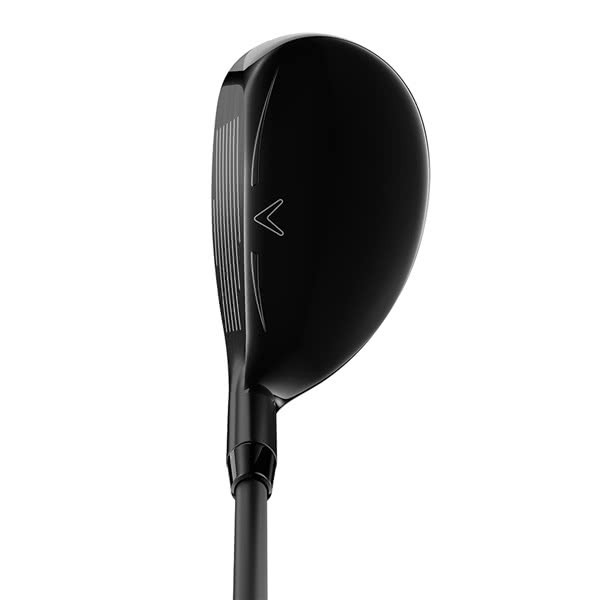 I find it far easier to generate a clean contact with the hybrid as opposed to bulkier clubs. All in all a good addition to the bag. 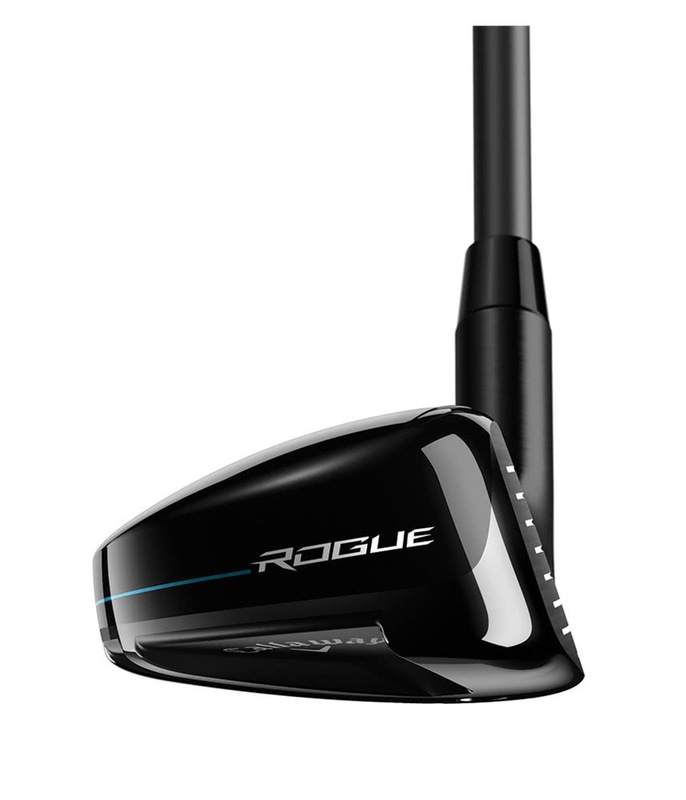 The Callaway Rogue Hybrid features the incredible Jailbreak and Hyper Speed Face Cup technologies that combine to produce Callaway’s most powerful hybrid yet. It is the first time Callaway have used Jailbreak in a hybrid and the results are phenomenal. 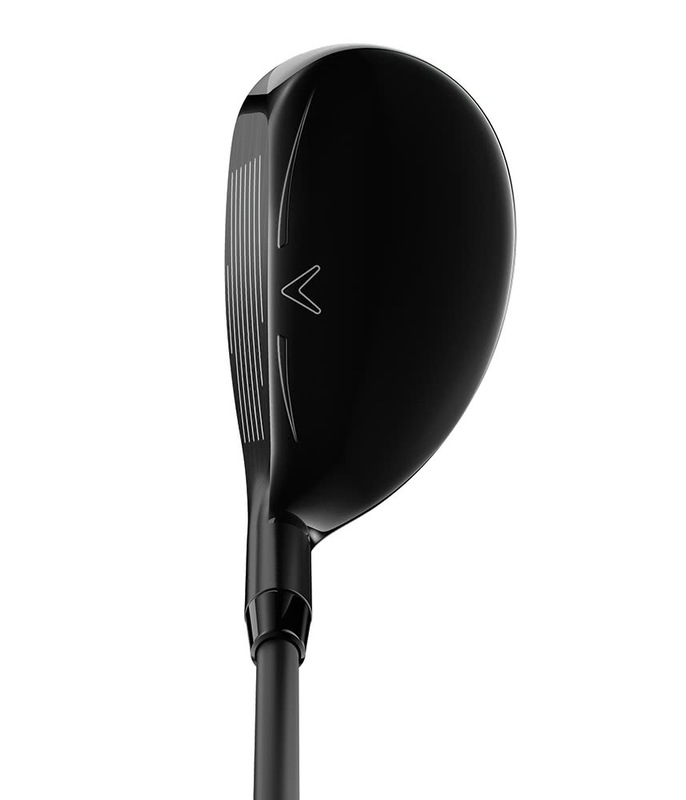 Jailbreak technology stiffens the body of the hybrid head allowing the face to take more impact and produce super fast ball speeds for improved distance. 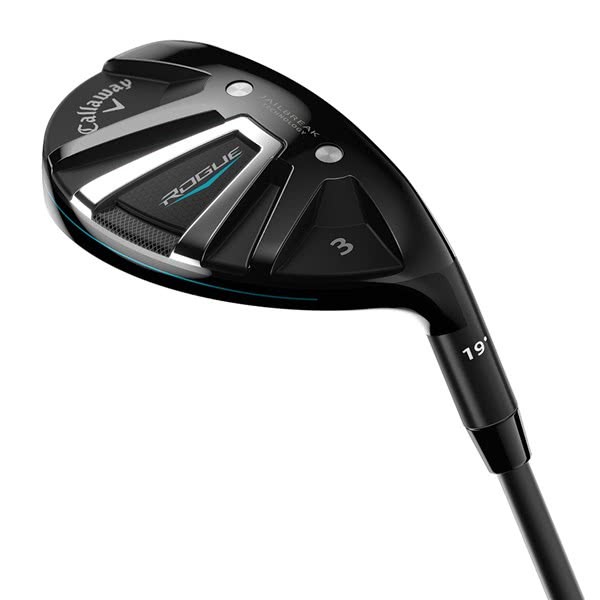 Callaway have used an ultra-thin, Carpenter 455 steel face to help produce the incredible ball speeds across the whole face. The combination of Jailbreak and Hyper Speed Face Cup technologies dramatically improves distance, accuracy and control off mishits. 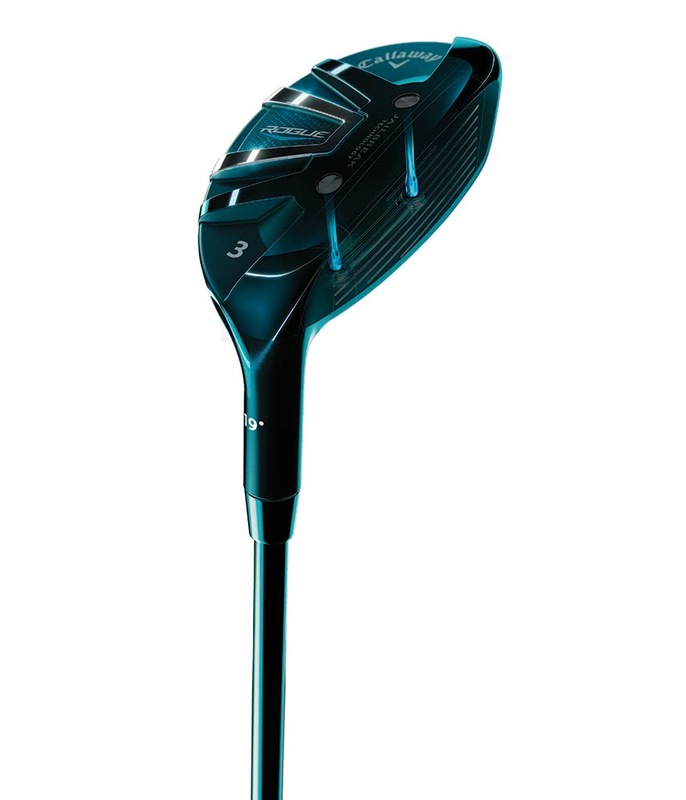 To precisely position the centre of gravity (CG) into a location that will help you achieve the optimal ball flight and control needed from a hybrid club Callaway have used their Internal Standing Wave technology. This technology allows the CG to be placed lower and forward. This CG location also promotes an easy, high launch that adds to the versatility of the club and allows you to hit it confidently from the tee, fairway and rough. 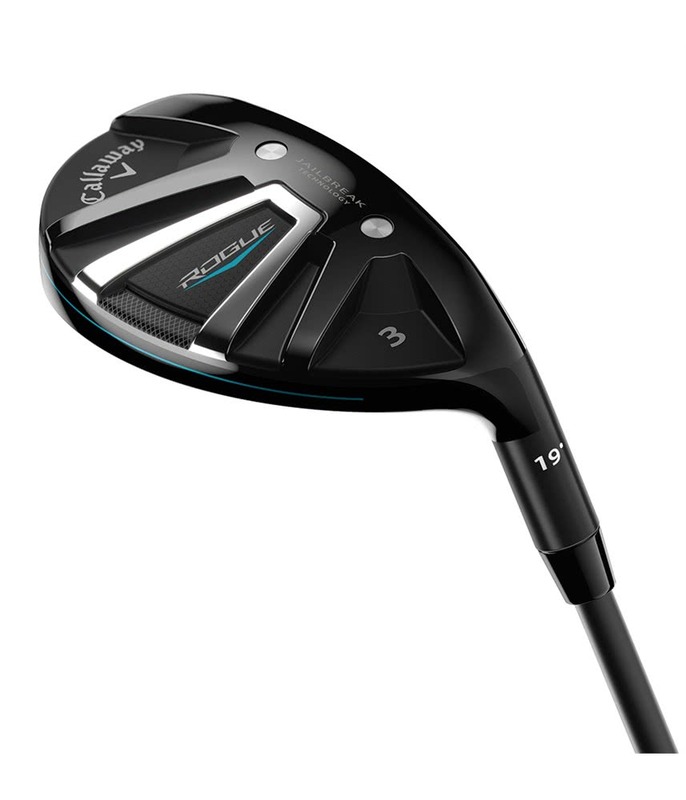 Callaway have fitted this hybrid with the premium Aldila Synergy graphite shaft to give a stable, consistent ball flight that feels easy to swing. Reap the rewards of this fantastic head and shaft combination.